John Mohi has not been seen or heard of since Monday afternoon. 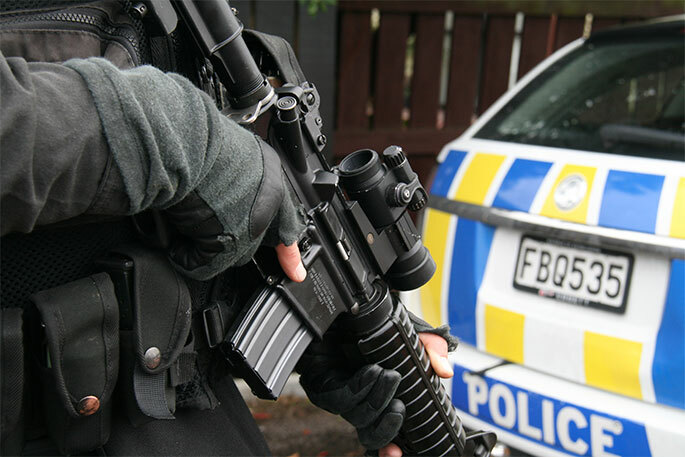 Photo: NZ Police. 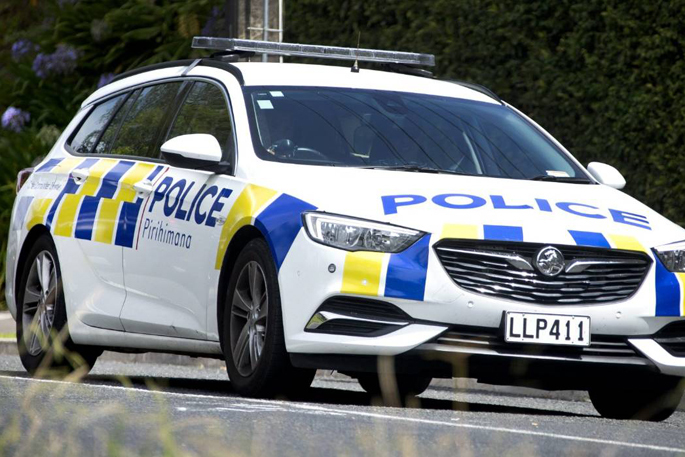 The search for a missing 77-year-old Maketu man with dementia is now entering its third day. 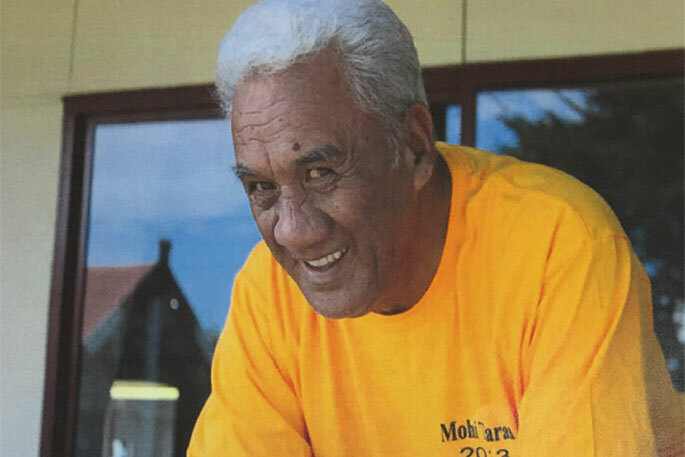 John Kohi Mohi, also known as Johnny Moses, was last seen on Wilsons Road at 1pm on Monday. The Police Eagle helicopter helped with the search for John on Tuesday, but there is still no sign of him. A police spokesperson says eight search and rescue teams resumed their search for John at 7am today. He is described as being six feet tall, with a slim build short white hair. 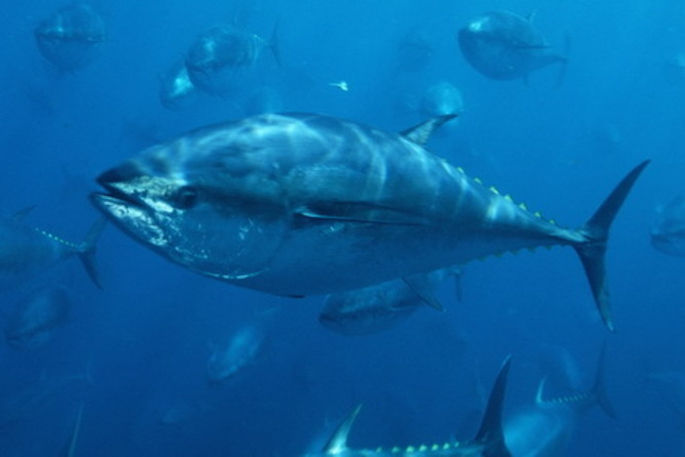 He was wearing blue jeans and a blue jersey with green stripes across the chest area. 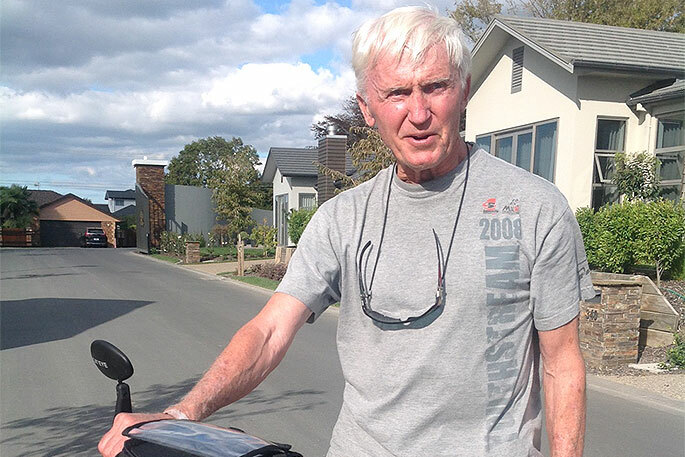 If you have seen John please contact Tauranga Police on (07) 577 4300.